2018 was a pivotal year for MDC, we acquired and started operations in our new data center in El Paso, strengthened the strategy to bring networks and content providers together through the MEX-IX, and celebrated the growth and our commitment with our customers in our first MDC Connect. Here is a brief retrospective of a year full of achievements for MDC. Last year Cloudflare joined our ecosystem, its presence at MDC McAllen reinforces our commitment to both the Mexican market and the international market to meet the demand for video content, streaming and dynamic content that grows non-stop in Mexico. Later in 2018, Akamai joined the MEX-IX to start peering with the leading Mexican operators co-located in MDC. The company handles most of the Internet traffic; it recently announced a new record of 72 Tbps of traffic in its network. 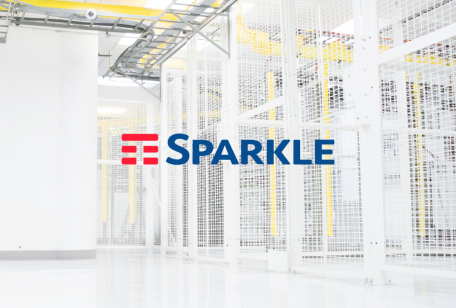 Sparkle, one of the top ten ISPs worldwide, implemented a Seabone Point of Presence (PoP) at MDC McAllen in mid-2018. Later the same year, Sparkle also extended its IP Network to MDC El Paso. The new PoP further enhances Sparkle’s IP Transit offering for the Mexican market. On the other hand, Maxcom Telecomunicaciones, a Mexican operator of integrated telecom services, migrated its core PoP to our facilities in McAllen. Maxcom coverage extends to four large metropolitan areas of Mexico where it provides a wide range of services including local and long distance voice, data (MPLS, Carrier Ethernet), dedicated Internet access, voice over IP, telephony, managed services (security, WiFi) and mobile data services. One of the most important events of 2018 was the launch of the MEX-IX platform; the first IXP focused on peering with Mexico in the United States. 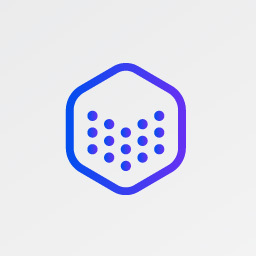 The peering platform enables service providers to operate more efficiently by offering improved end-to-end network performance, lower latency, and higher reliability while reducing the costs of IP Transit. MDC McAllen concentrates all Mexican networks in a neutral meet-me-room, which makes the MEX-IX virtually local for Mexico and creates an exceptional opportunity for IP service providers and content providers to exchange traffic with Mexican networks, efficiently and effectively. Consequently, Mexican networks are also welcome to start peering with each other to improve their local performance. At the start of 2018, MDC completed the acquisition of a Verizon data center in El Paso. In September, the new neutral data center was ready to begin operations providing the first purpose-built colocation data center in town, with redundant access to international fiber-crossing solutions that connect El Paso with Ciudad Juarez in Mexico. MDC El Paso offers protection and interconnection in a carrier-neutral ecosystem with more than 10,000 square feet of space and 500 kilowatts (kW) of redundant critical power. The building also features a cellular tower. Do you want to know more about MDC El Paso? 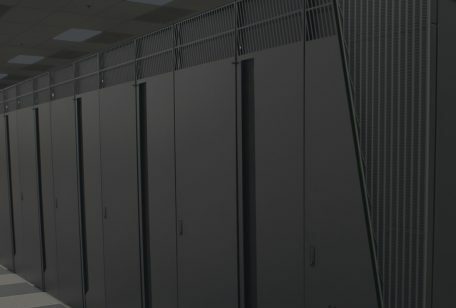 Download a business case template for colocation in this facility. On November 29, MDC threw an exclusive celebration among professionals of the sector to share a relaxing moment in a neutral space. 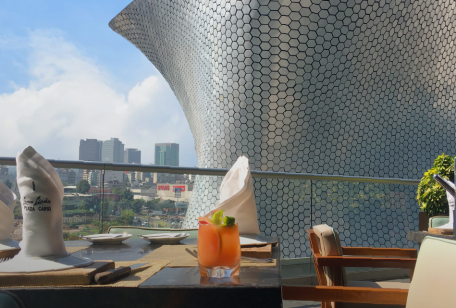 The MDC Connect brought together more than 30 leading companies in Mexico, international companies and content providers such as Amazon and Cloudflare. MDC Connect came to stay as an annual event that will give our customers the opportunity to chat, meet and connect with other industry leaders and decision makers. This event embodies what neutrality means for MDC. Take a look at the best moments of this event visiting the gallery.